Allison Rutland is a bass player, illustrator, and animator at Pixar. 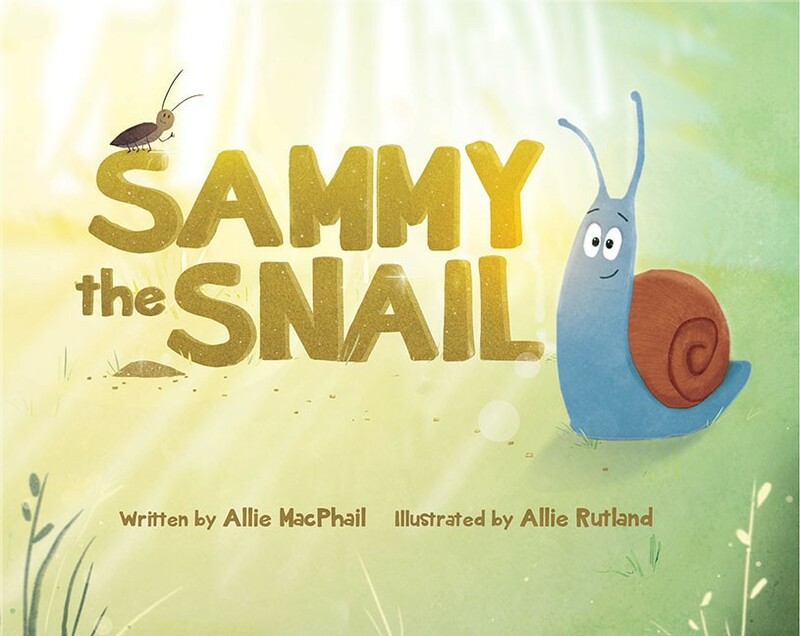 She has animated characters for films such as Brave, Toy Story III, and Monster’s University, and recently illustrated the children’s book Sammy the Snail. 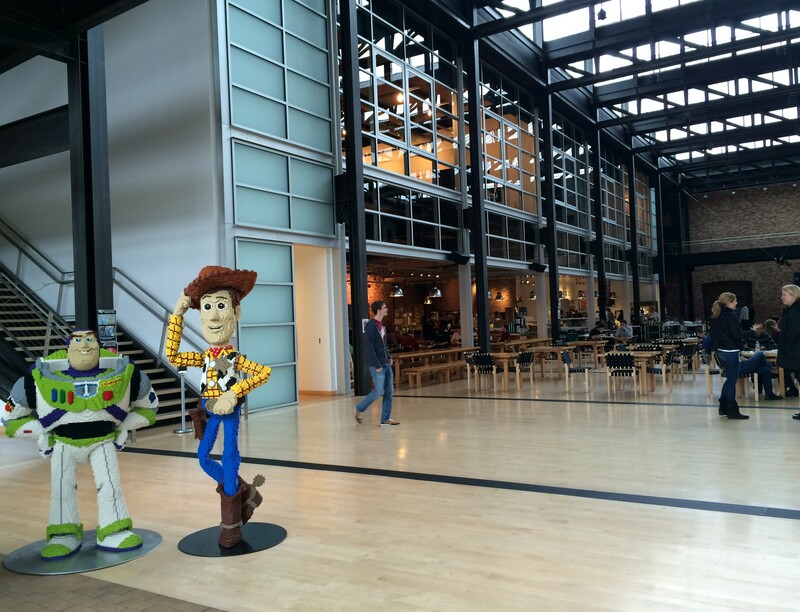 On a blustery day in February, I met with her over lunch at Pixar Studios to get a glimpse behind-the-scenes. Here she discusses the unique perspective female animators can offer to the traditionally male-dominated field, the value of constantly striving to improve your work (and looking to role models’ early work for inspiration), and the magic of translating emotion into image. After working on commercials and TV shows in Toronto, she collaborated on the film Everyone’s Hero, which helped her land jobs in London at MPC and Framestore, where she worked on films such as Narnia and Where the Wild Things Are. 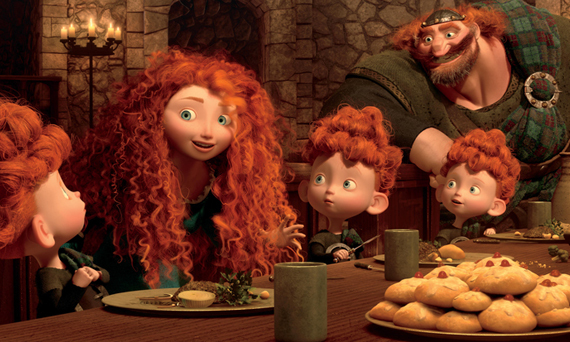 At Pixar since 2009, she has animated for Toy Story III, Brave, Monster’s University, and Inside Out, and is currently working on Finding Dory. 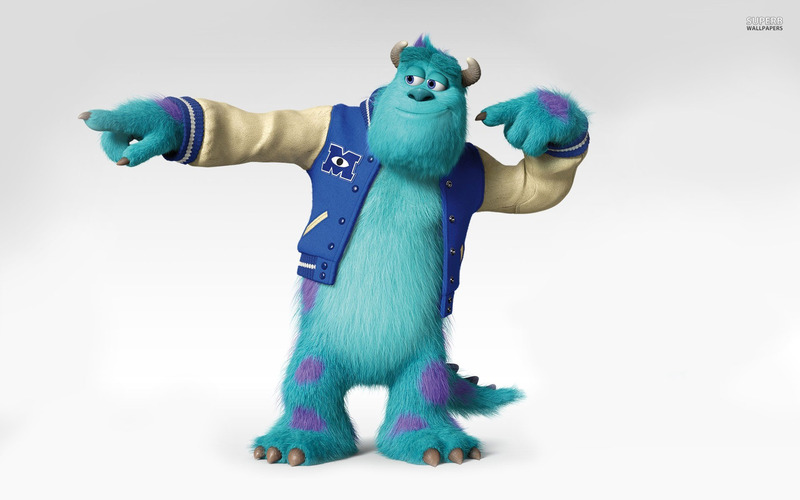 Her favorite character to animate thus far has been Sulley. On average, Allison works on one shot per week. “I come in to work at 9. Usually in the morning there are dailies where the animators will come and sit with the director. You don’t have to show everyday, but a group of people will be showing their work in different stages. We review the work and people can give feedback if they want. That’s also when you get your say and you can ask questions of the director. If there are camera changes to the shot, that will happen in dailies as well. Then it’s pretty self-managing. You do have people that come around and say, ‘can you get this done by this date?’ But otherwise you very much set your own schedule. In the afternoon, there are walkthroughs, where the director will come to your desk. And then there are drive bys, which is when animation leads come and take a look at your work. One unique aspect of Allison’s career is that at her job, she is in the minority. 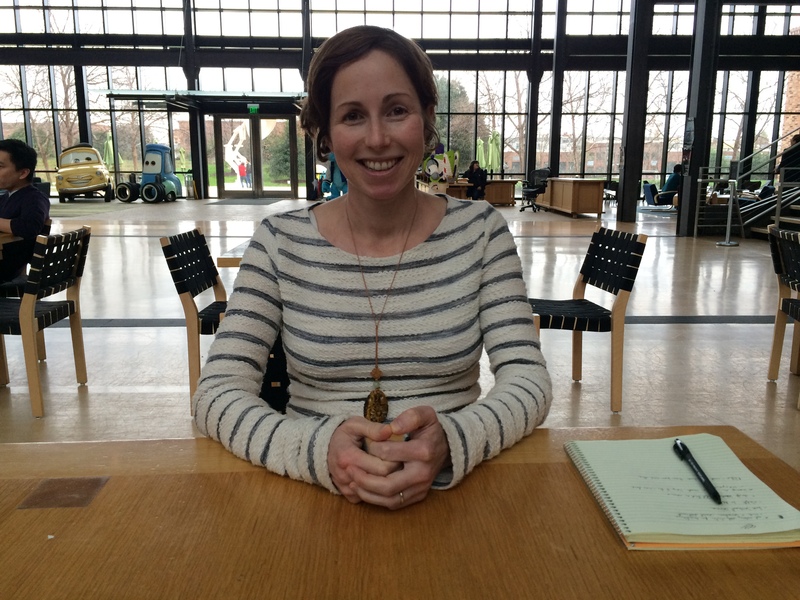 She estimates that out of approximately 120-130 animators at Pixar, she is one of roughly 22 women. 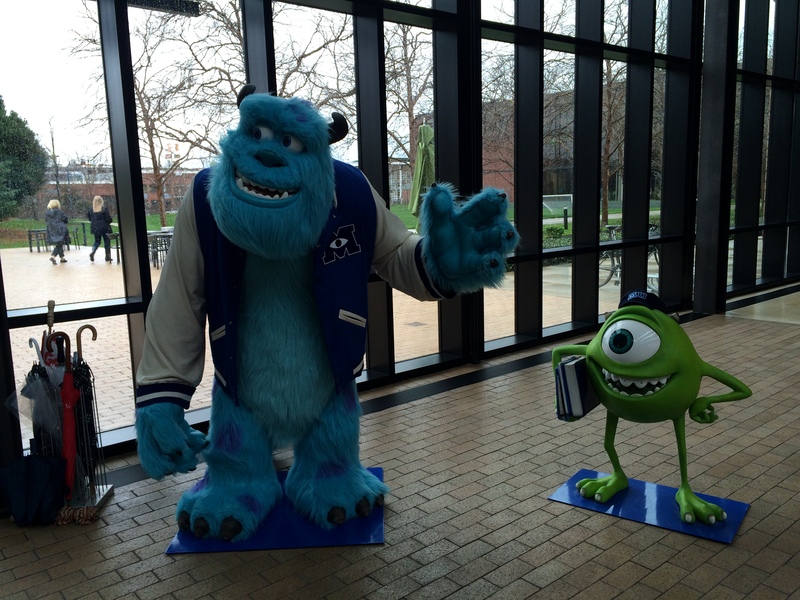 Although Alison feels that this gender imbalance hasn’t dramatically colored her experience (she likes working as one of the guys, even if means that she occasionally finds it challenging to get a word in edgewise), she–and Pixar–would like to see more women in leadership roles in the field. According to Allison, in the old Disney studio, women were not even allowed to be animators. 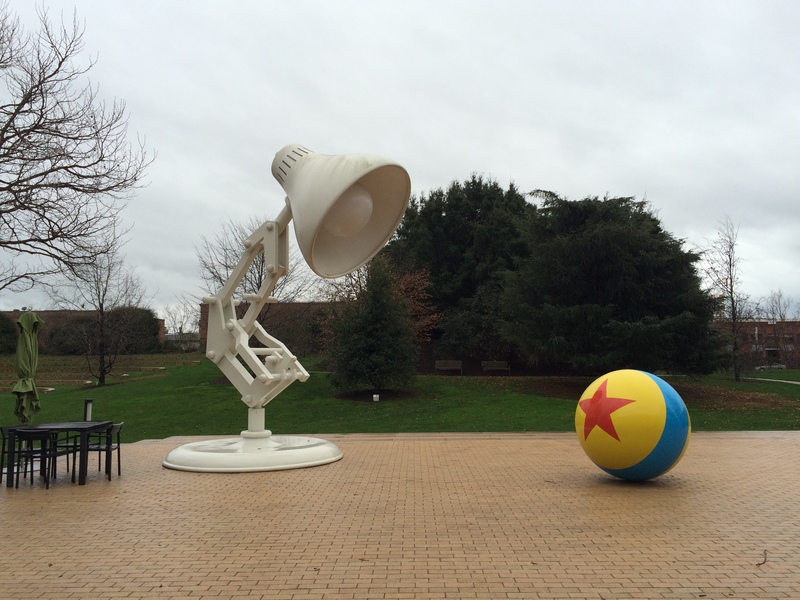 And, although that rule has long been discarded, the legacy somewhat remains–Pixar has never had a female director, and Allison has only ever once worked under a female lead animator. For more interviews with women who are forging their own paths, career and otherwise: Follow @shespoised on twitter, or like She’s Poised on Facebook (and select Get Notifications from the drop down menu). Very cool! I had always thought it’d be cool to be an animator. Reading this makes me wish I had pursued it seriously! Yeah, there’s still time. Because Stephanie Anderson is a singer who’s been singing and writing music for decades; and she’s in one of Rock and Roll’s greatest hall of famous band’s. And she wants an animated movie produced about her life, her loving parents, her singing, her loves..and I’ma write it!